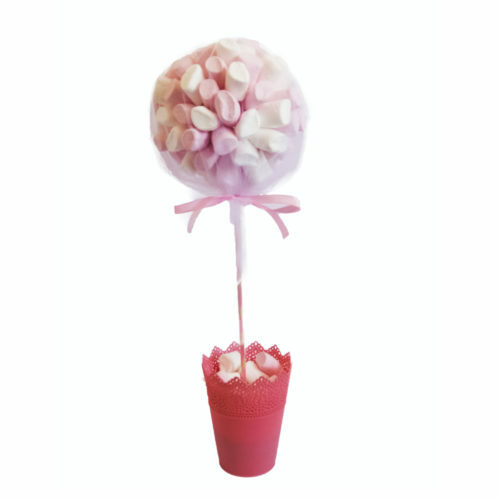 A showstopping gift or centerpiece for a Bar/Bat Mitzva! 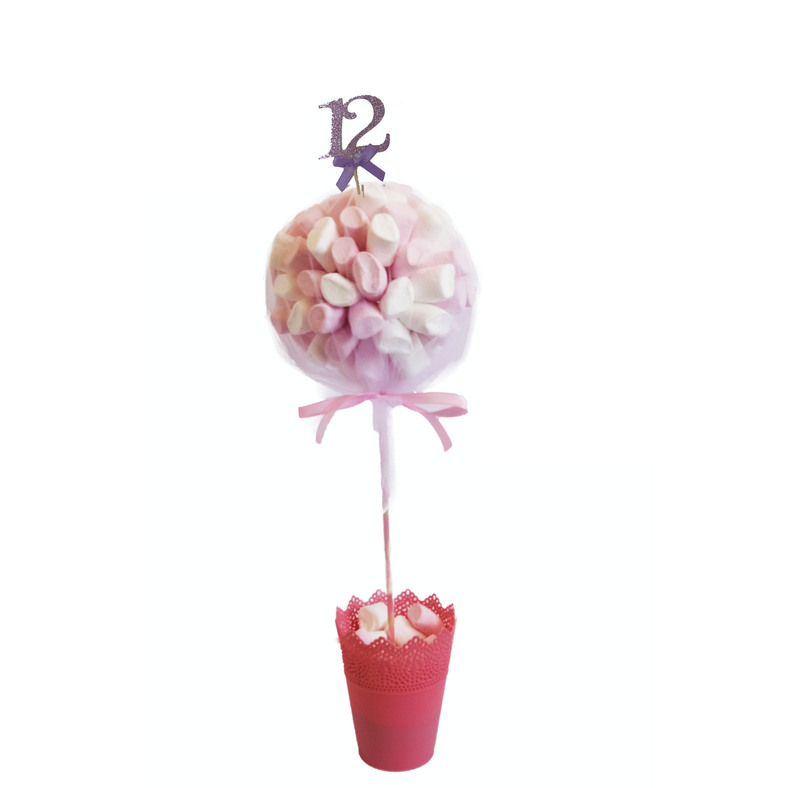 Choose any sweet tree from our range, and we will decorate it with a sparkly number 12/13 for just 5 NIS extra! 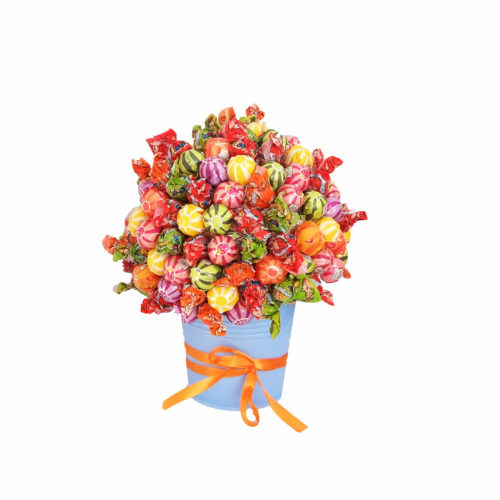 Pop this in your cart, then choose a sweet tree and add that to your cart too! 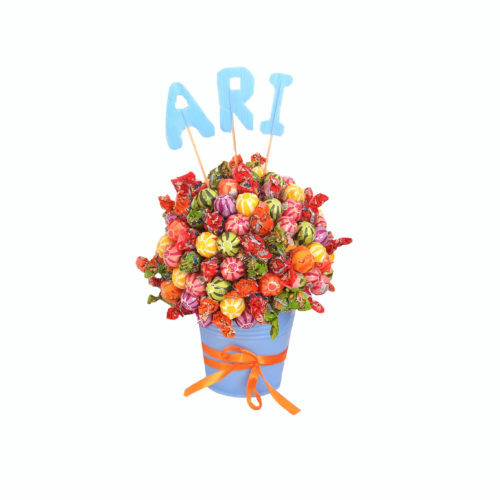 Let us know in the message box on the order page if you’d like it for a Bar Mitzva or Bat Mitzva.